The musicMagpie guide to…the Best of Grunge! There’s nothing we love more at musicMagpie than getting home from the office, chucking on an old plaid shirt and rocking out to a bit of grunge. 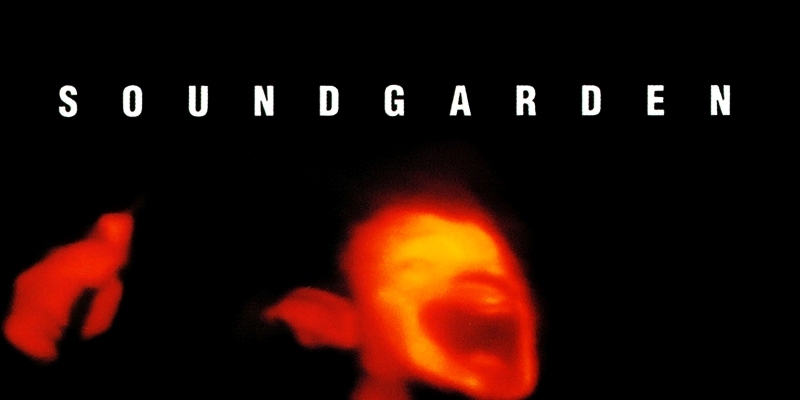 We were surprised to learn that one of our favourite grunge albums, Superunknown by Soundgarden, is 20 years old this week. To say happy birthday, we thought we’d dive into the Magpie warehouse and pick out 5 of our other favourite grunge albums. So grab some plaid, start moping about and get ready to rock – it’s time to celebrate the best of Washington’s greatest export! Oof, what a classic to kick off with. Dirt is an example of an album doing exactly what it says on the jewel case, with dirty, heavy guitars and lyrics focused strongly on addiction (vocalist Layne Stately was addicted to heroin when this album was made). Combining the grunge sound with a metal edge, Dirt is heavier than most grunge albums but that doesn’t mean its short on classic songs. Them Bones, Down in a Hole and Angry Chair have become grunge staples and cemented the legendary status of the band. Temple of the Dog is the closest we’ll ever get to a grunge supergroup, with Soundgarden’s Chris Cornell on vocals, and the members of Pearl Jam covering everything else (Eddie Vedder even crops up on backing vocals). Temple of the Dog wasn’t technically a supergroup though, as none of its members were actually famous when they were together. Temple of the Dog sounds almost exactly like what you’d expect from a Chris Cornell-fronted Pearl Jam (which, in case you were wondering, is absolutely amazing). This is a perfect slice of Seattle grunge and a must-have for any fan of the genre. Stop giggling at the back, please. Mudhoney was formed after Seattle rock band Green River split; two of the members went off to form a little band called Pearl Jam, while vocalist Mark Arm and guitarist Steve Turner formed Mudhoney. We wanted to put In Utero here, but…well, we just couldn’t ignore Nevermind. Without it, grunge may have never made it past the borders of Seattle. It’s an album that changed the musical landscape as we know it, influencing artists to this very day. And, listening back to it, it’s loaded with classic tracks too. The obvious singles are there but tracks like In Bloom and Breed demonstrate why this album has become such a classic. Although Nevermind introduced grunge to a wider audience, it wasn’t the genre’s best album. That accolade belongs to an album released a month before: Ten by Pearl Jam. Taking a more classic rock approach than its peers, Ten is a barnstormer from start to finish with classics including Alive, Black, Jeremy and Even Flow. This is a fantastic album that even non-grunge fans should have in their collection. Do you agree with our selections? What would you change? Let us know on Facebook, Twitter or in the comments below. And remember, if you’ve got some old grunge CDs knocking about, we’d love to give you cash for them – sell your CDs with musicMagpie!